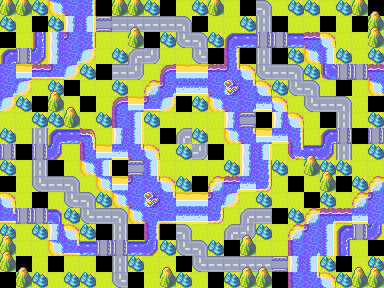 I think you made an error in the symmetry here- note the land bridges in the lower-left area. Maybe it's a cold desert, like the arctic? defend, so that's good. The only problem is that there is hardly any fight in the middle. @BadFurDay: I think he meant Antarctica, as Antarctica is a desert. >>The only problem is that there is hardly any fight in the middle. Retired from the Global League and moved to the Hall of Fame as of 7/7/2014. infantries and push back with counter attack. Back into Rotation Maps as of December 1st, 2014.